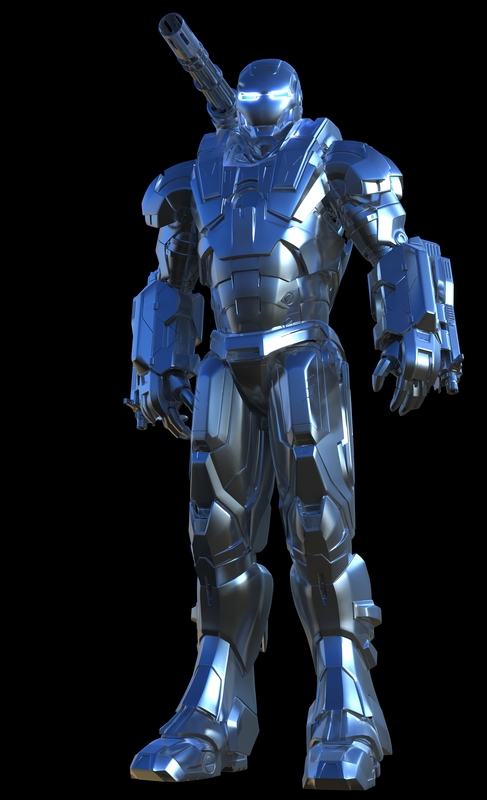 War Machine is in the House! Grant Warwick did a stellar job on this version of War Machine. A lucky find on his YouTube channel. 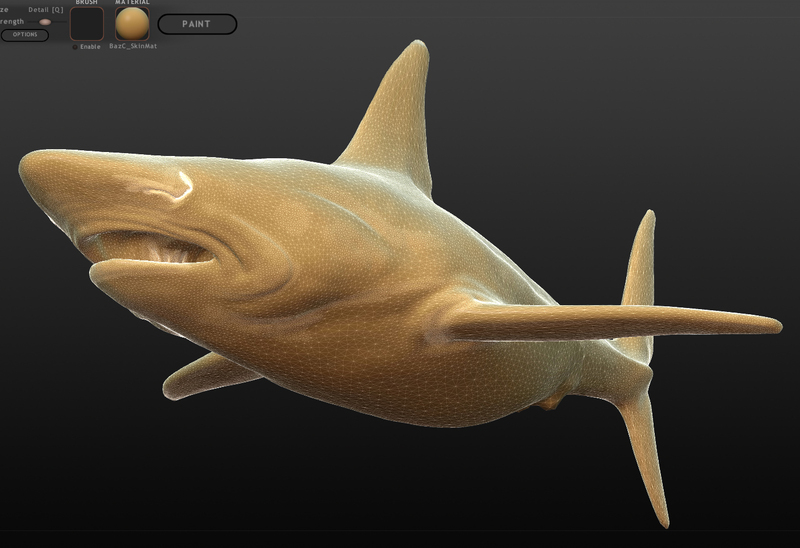 Zbrush 4R2 is out and it it FANTASTIC! 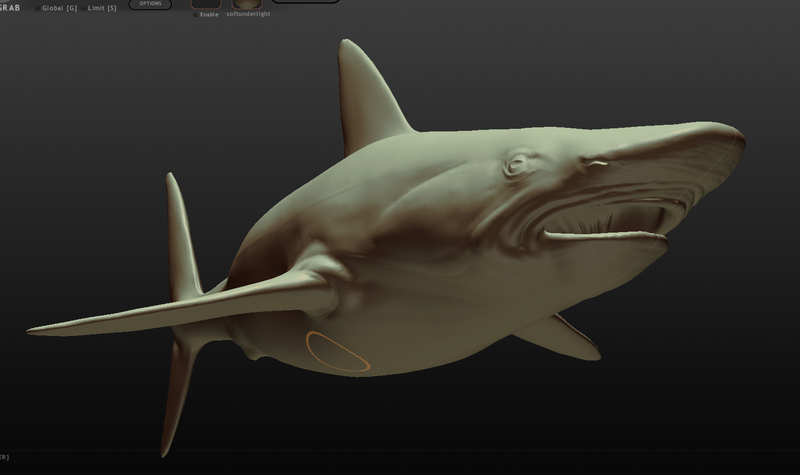 ZBrush 4 R2 is out and is a stellar leap forward (yet again) for ZBrush. 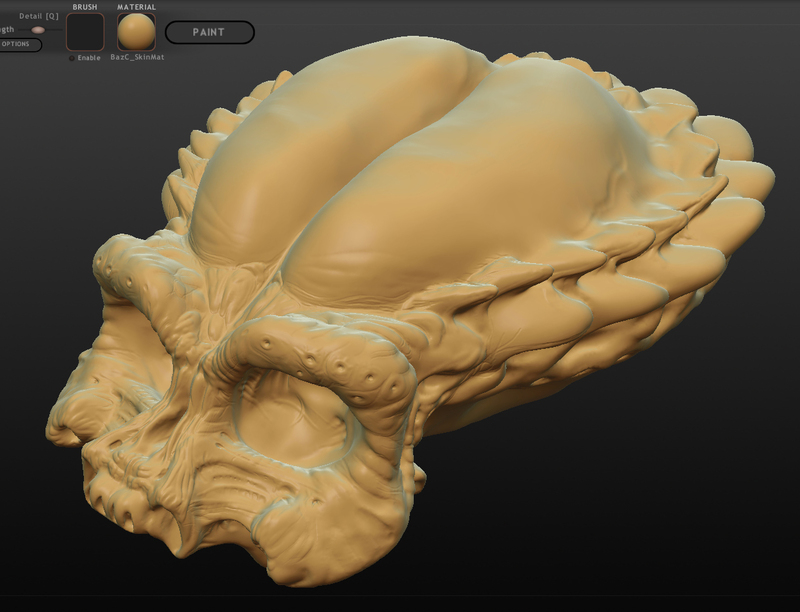 Scupltris had it’s go but is now being let go as not necessary and will go the way of the dodo on my computers. A simple scribble that had the same easy flow to the screen. 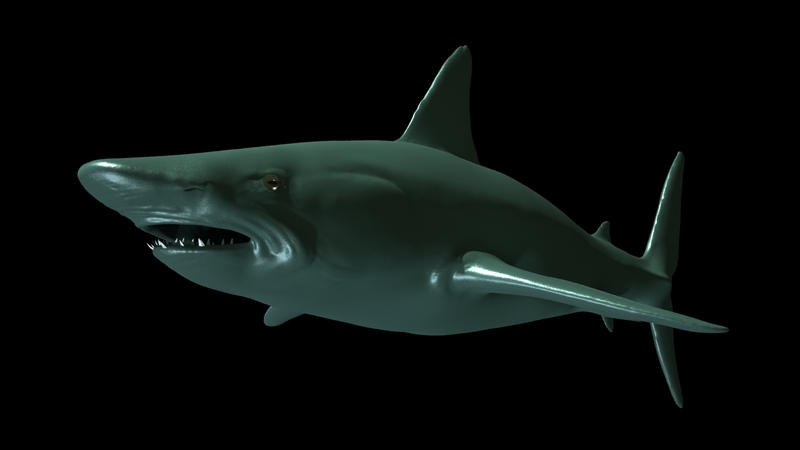 It was almost as if I had used Sculptris. Not. 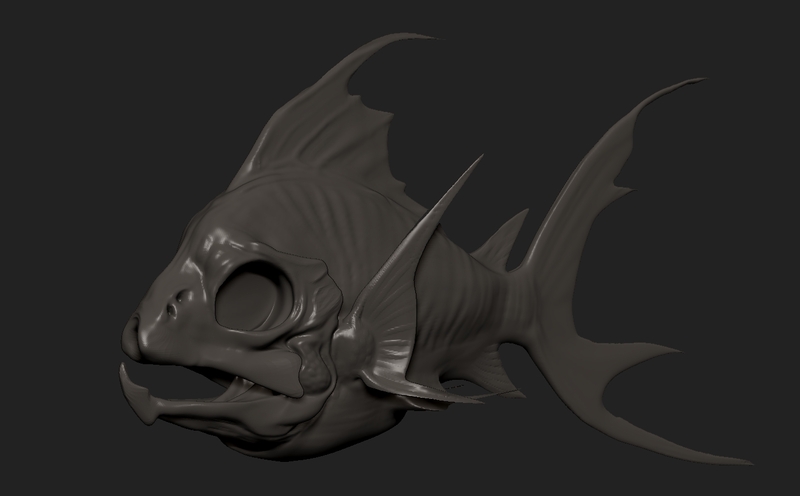 Noodling in Sculptris this morning. Mostly handheld stuff. Must get some good tripod stuff upped as well…..
Once I have some I can show. Embedded has a webpage at last….. Here is a teaser trailer for a film I worked on…..
Been wanting to do one of these for a long time. Feeling like a yoyo yet? 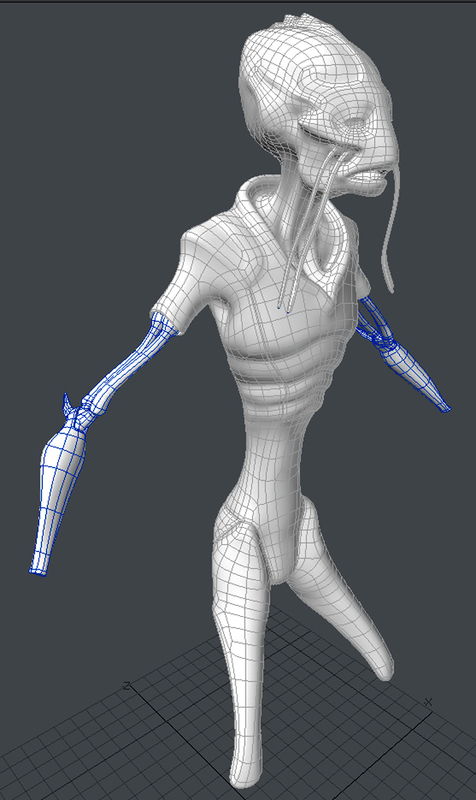 Well we are now back in Lightwave for the bony arms.legs and assorted metal small detail bits. Looking forward to the end of this one….